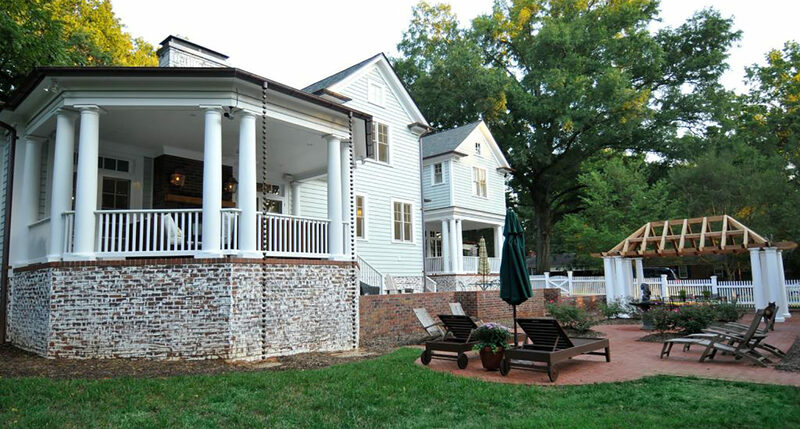 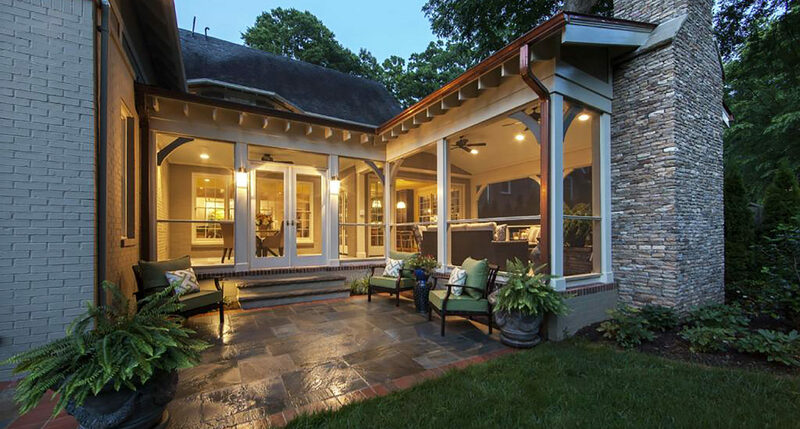 If you are ready to expand your usable living space and turn your backyard landscape into a welcoming outdoor living area, Alair Homes Charlotte is the perfect fit for you. 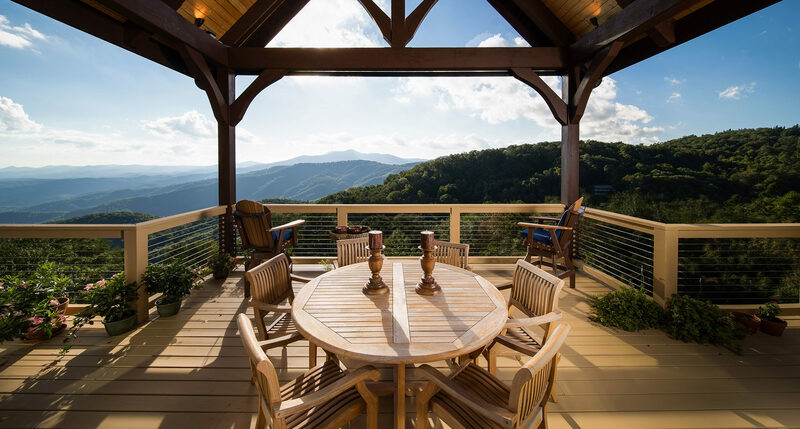 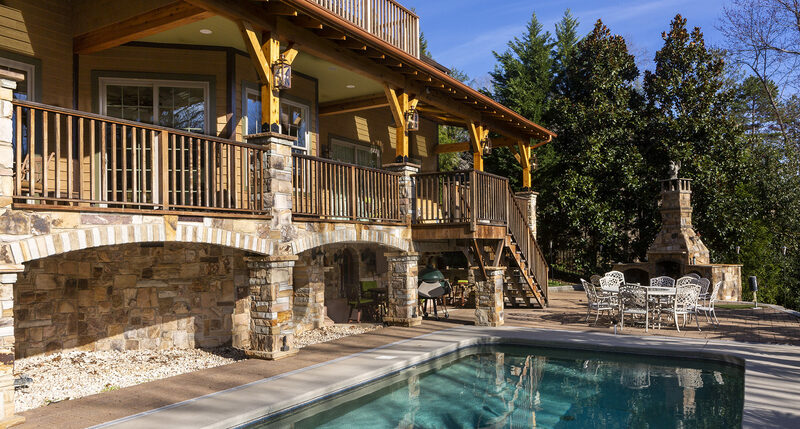 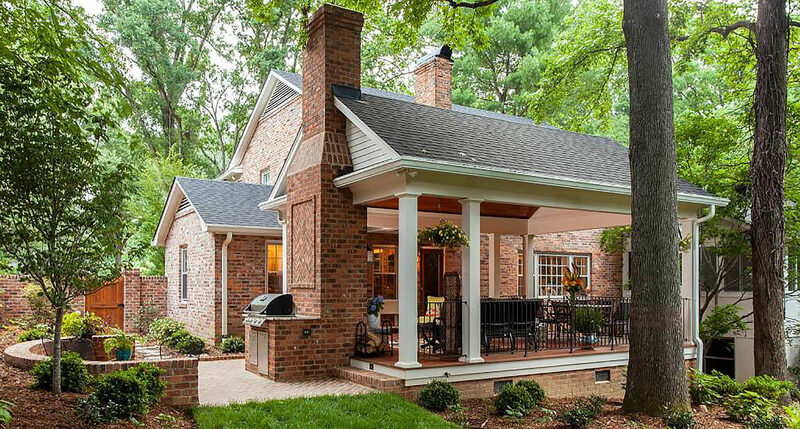 Our award winning team can help you with the addition of any style porch or patio to add to the outdoor aesthetic, or even create a one of a kind outdoor kitchen and fireplace for entertaining. 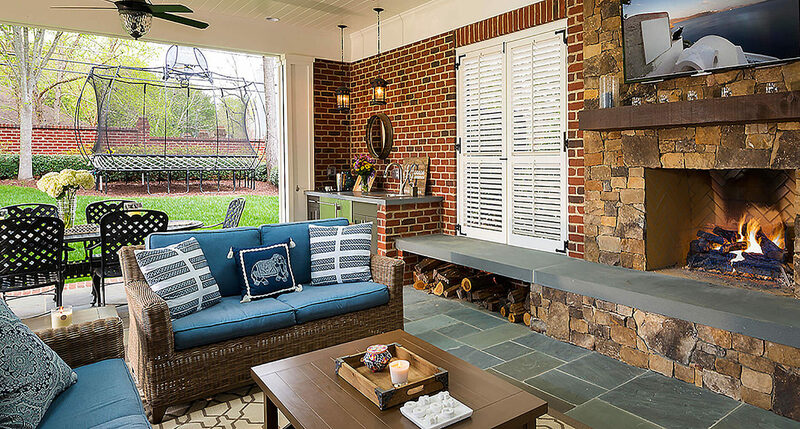 There are countless options for transforming your backyard into an inviting escape. 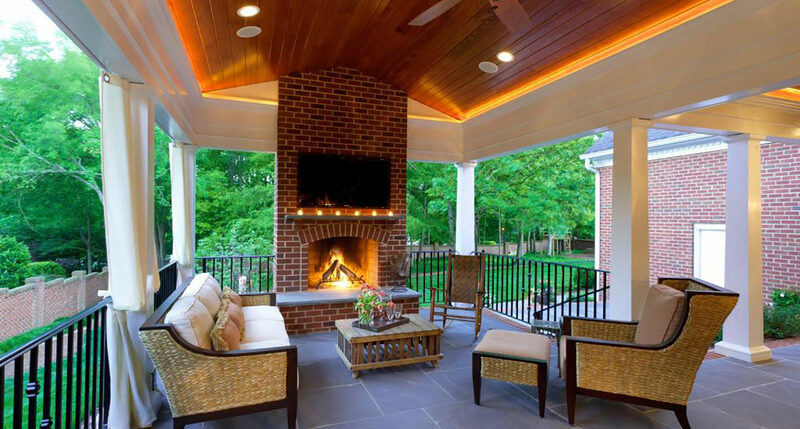 At Alair Homes Charlotte, our goal is to give you the ultimate experience by creating an outdoor living space that exceeds your expectations and fits your lifestyle dreams. 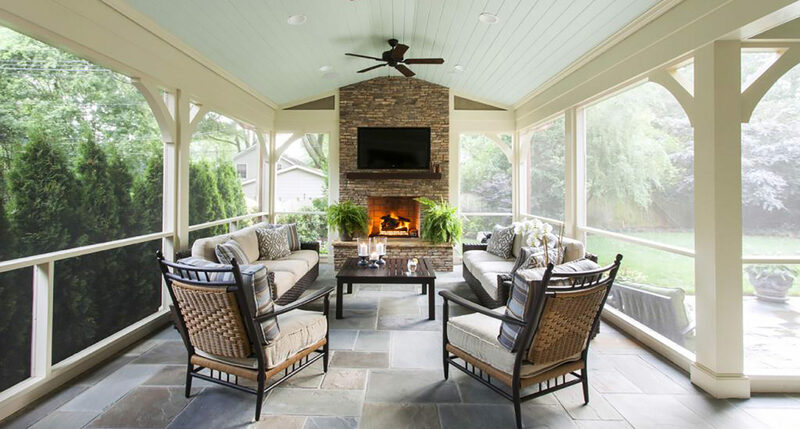 Alair’s proprietary Client Control™ system allows you to make every selection including finishes and fixtures, approve every trade that will be providing each service and have confirmed, hard pricing on every detail of your outdoor living project before you choose Alair Homes or any general contractor. 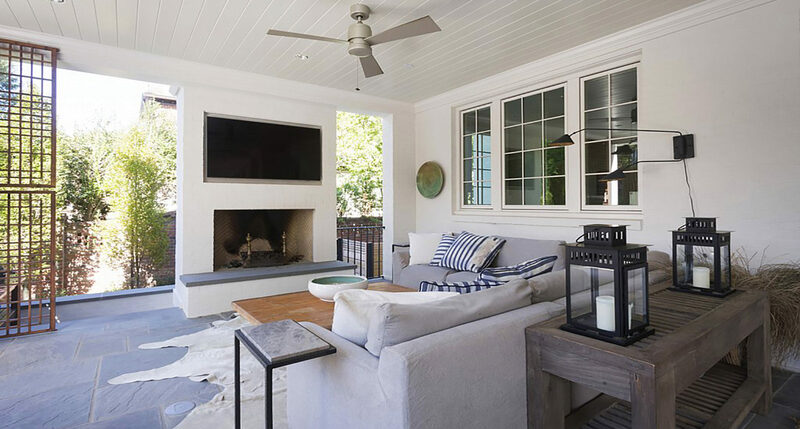 This ensures you have complete confidence and certainty that every aspect of your project will remain under your control from start to completion. 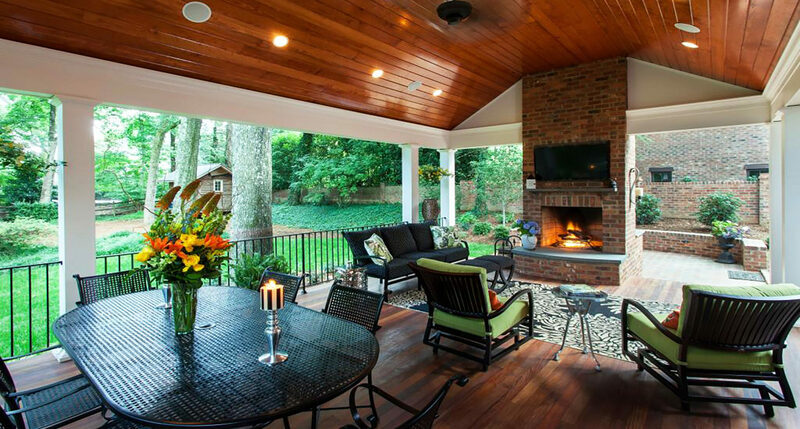 If you are ready to turn your backyard into the getaway you have always dreamed of, now is the time to contact Alair Charlotte.